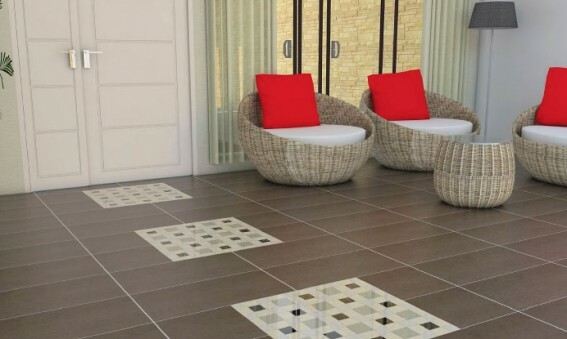 Let our Granito Design Team help design your house floor for free! 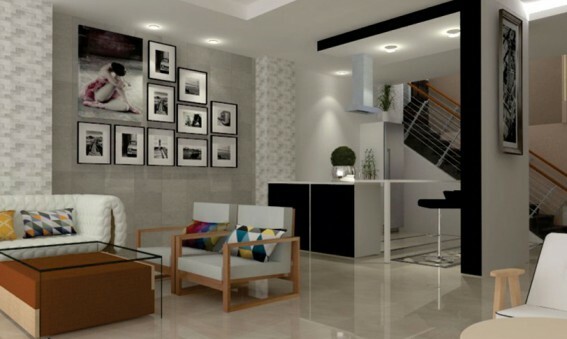 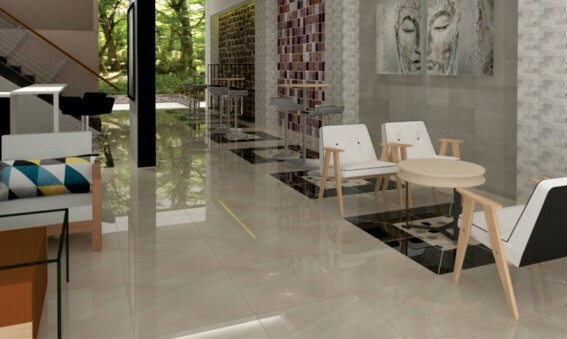 Granito Design Services – Creating a beautiful and luxurious atmosphere in your house can be a formidable task in itself. 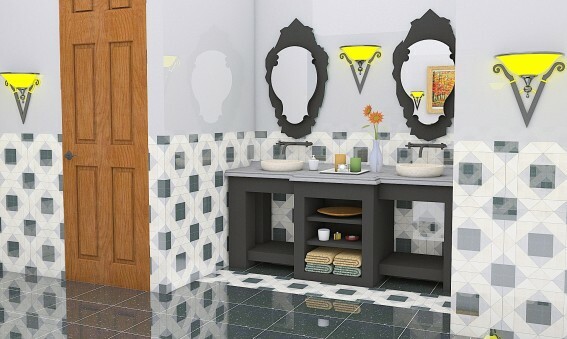 Granito Customer Care & Design Team will help design your house floor for free. 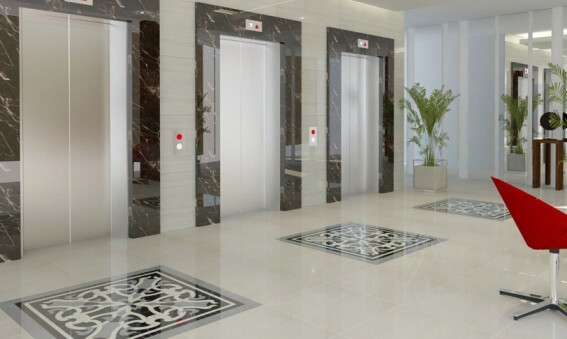 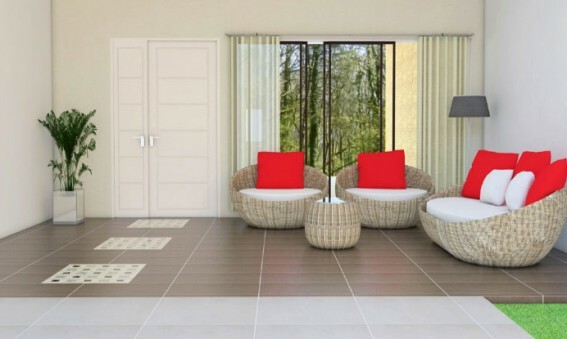 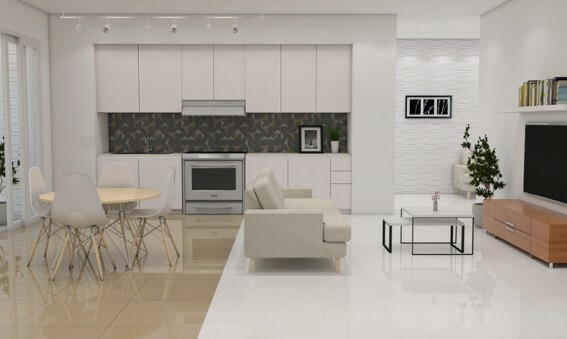 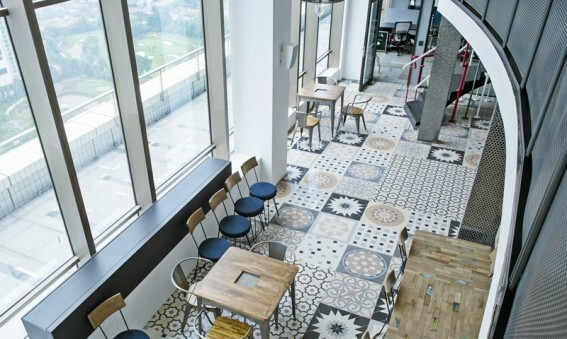 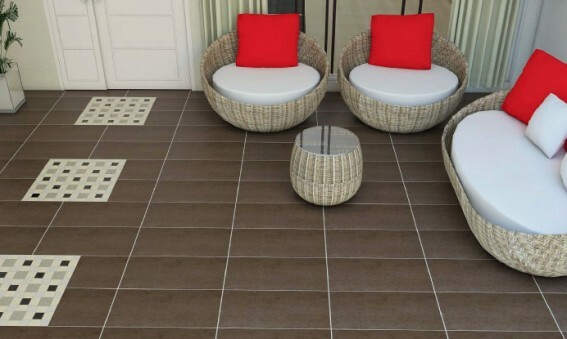 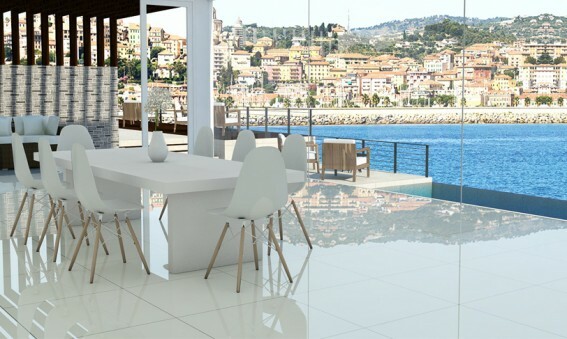 By only bringing a simple blueprint of your residence, our professional design team will provide you with several flooring design alternatives utilizing Granito tiles. 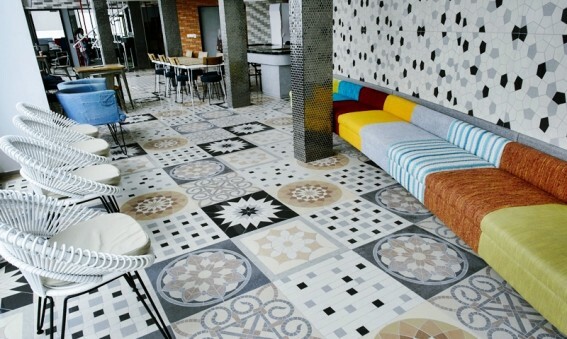 We Can Create Customized Mosaic Pattern for You! 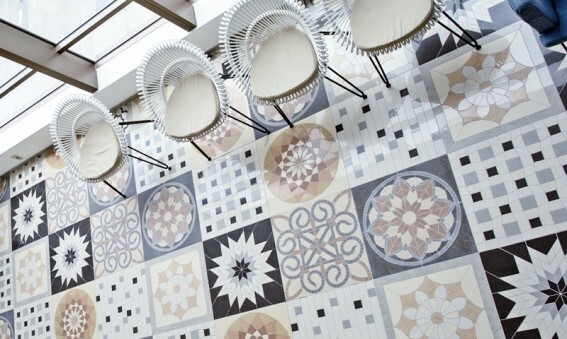 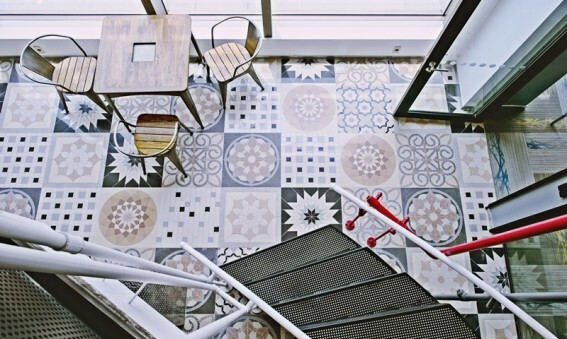 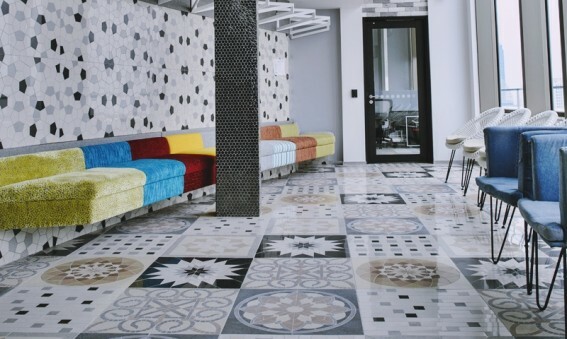 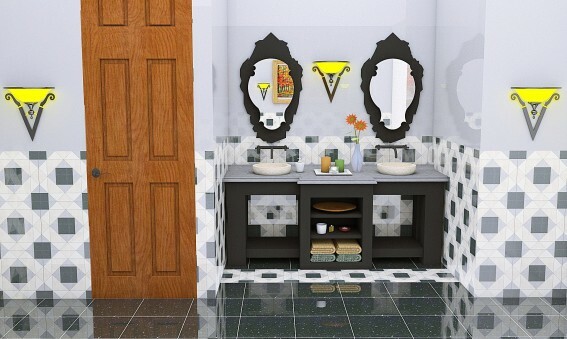 Who Says Mosaic Tiles Can be Used Only for a House? 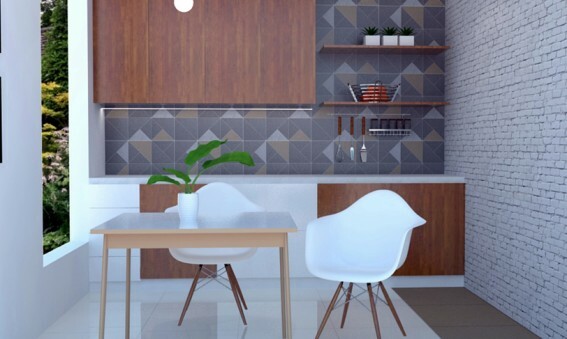 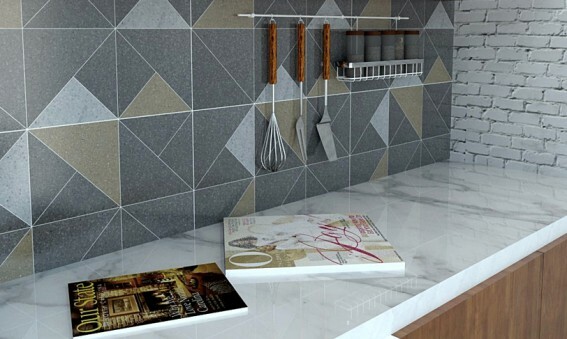 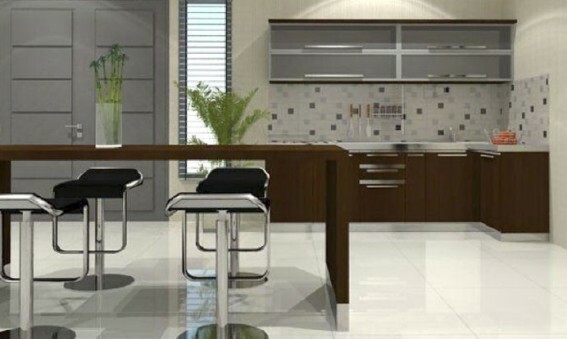 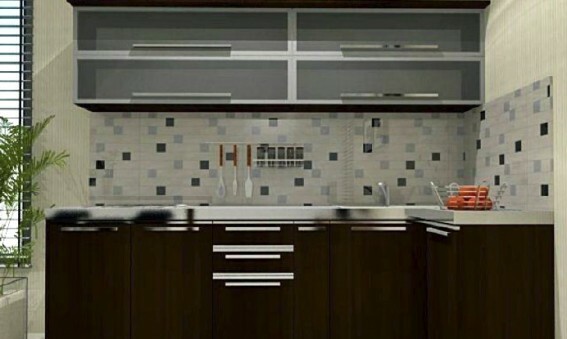 How To Make Your Kitchen Attractive with Granito’s Modular Mosaic?